* Delivers skin nourishing, and collagen boosting vitamins in a rejuvenating wash.
Can be used for normal, dry, oily, combination and mature skin types. May help with skin issues such as large pores, discoloration and blemishes. Rose Hip Seed Cleanser Rose Hip Seed Oil is an active ingredient that offers extensive benefits to the rejuvenation process and maintained health of your skin. Rich in Vitamin A, C, E and F, it helps influence collagen growth which helps to reduce wrinkles and restore a firmer, smoother and younger looking appearance. 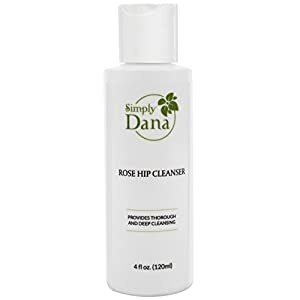 Simply Dana's Rose Hip Seed Cleanser helps deliver skin nourishing, and collagen boosting vitamins in an invigorating and rejuvenating wash. 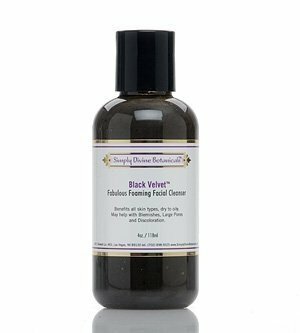 Simply Divine Botanicals Black Velvet is effective and nourishing. 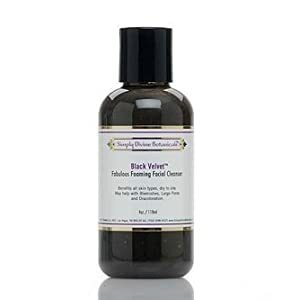 It removes makeup, heals and prevents blemishes, cleanses excess oils and debris, minimizes the appearance of large pores and leaves the skin feeling like "velvet". This gentle formulation can be used multiple times each day and will leave your skin feeling clean and soft. Simply Divine Botanicals is the heartchild of Master Herbalist and Natural Healer Barbara Rogers. Dedicated to health and healing, (Barbara opened the first raw food restaurant in Las Vegas) when she realized the effects of harmful chemicals applied to the skin, her quest began. Simply Divine Botanicals are free from synthetic additives and are 100% chemical free. 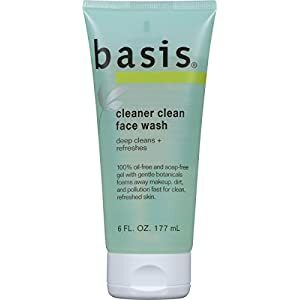 This clearly invigorating foaming face wash dissolves away dirt and makeup. 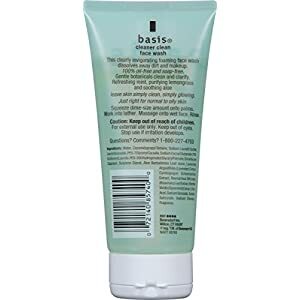 Refreshing mint, purifying lemongrass and soothing aloe leave skin simply clean, simply glowing.